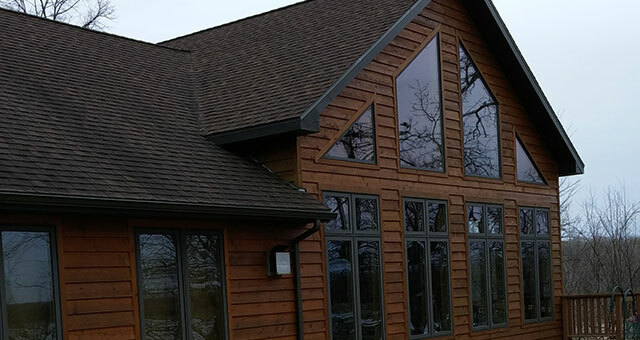 Whether you know exactly what you’re looking for in your new home, or you simply have an idea of the style, number of rooms and size you want, Zirbel Construction of Detroit Lakes, MN, can help you build the home of your dreams. Contact Us today for more information. With a passion for design and a natural talent for crafting and building, Gerald “Fritz” Zirbel has dedicated his life to the construction trade. With nearly 40 years in the industry, Fritz has worked hard to develop strong relationships with suppliers, subcontractors and homeowners across the region. The Zirbel Construction team insists on quality, respects all people and treats everyone’s property as they would their own. 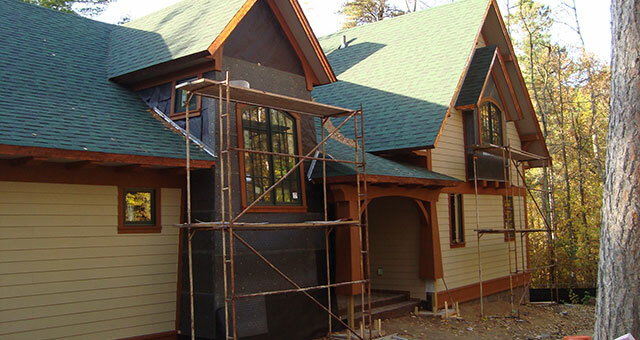 At Zirbel, we believe in taking a hands-on approach to each home we build. We operate under the motto: Do your best work and be good to people. You’ll get to know us personally as we walk beside you throughout the home-building process, making sure to keep you in the loop as we progress. From the discussion of your first set of blueprints to the final walk through when your home is complete, you can trust that Zirbel Construction is committed to your satisfaction. Building a home shouldn’t be a nightmare. Choose a builder you can trust, one who has an excellent reputation and has your best interests in mind. At Zirbel Construction, we’re constantly working to raise our own bar. 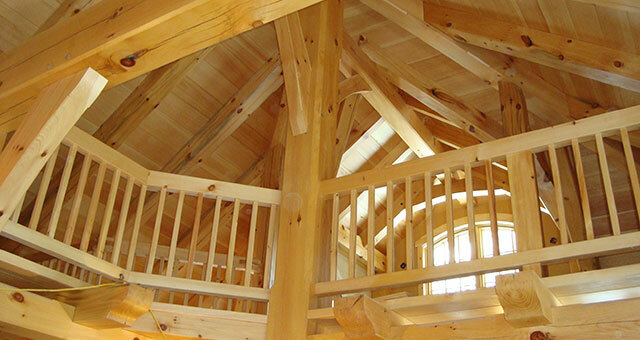 If you have any questions about the building process, don’t hesitate to call us at 218.841.4242. A custom-built home is a large undertaking and working with someone you can trust to bring your vision to life, and manage the intricacies of the process from start to finish, is important. No construction project is without its challenges, but working with the professionals at Zirbel Construction will make all the difference in building a home that is as unique as your family. At Zirbel Construction, our goal is a fair day’s pay for a good day’s work. We strive for open, honest communication with our clients and subcontractors in an effort to make home building as hassle-free and enjoyable as possible. Take a minute to browse through some of our recent projects to get an idea of the quality work we produce or for inspiration on building your dream home.